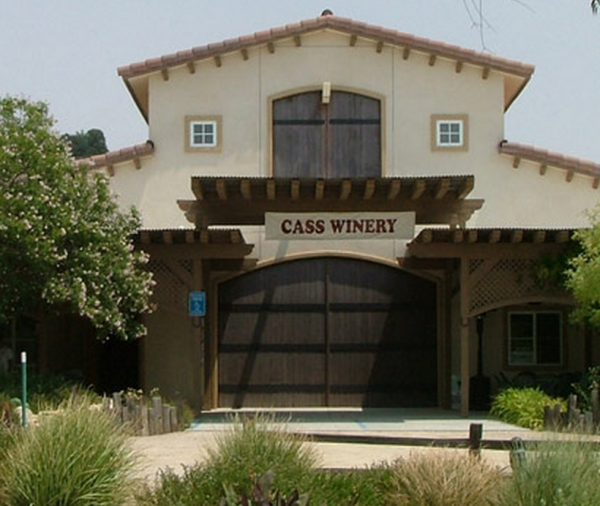 – Cass Winery was named the 2015 Winery of the Year by the Central Coast Wine Competition. Out of 132 wineries who submitted 624 wines to the competition, Cass Winery was selected. 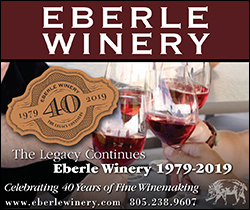 The award seeks to recognize the winery that presented the most exceptional selection of wines at the Central Coast Wine Competition, which is presented at the California Mid State Fair. Criteria for selection of the award required a minimum number of five entries and a ratio based on results criteria. 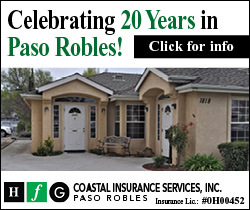 Cass Winery’s award winning vintages include the 2013 Grenache (Gold, Best of Class), 2014 Marsanne (Gold, Best of Class), 2012 Rockin’ One (Gold), 2013 Mourvedre (Gold), 2014 Roussanne (Silver), 2013 Rockin’ One (Silver), 2014 Oasis (Silver), 2012 Cabernet Sauvignon (Silver), 2013 Late Harvest Roussanne (Silver) 2013 Brut Sparkling Marsanne (Silver), 2014 Viognier (Bronze) and 2012 Syrah (Bronze). 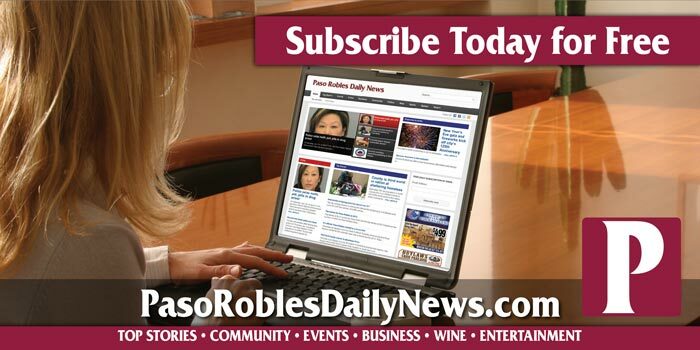 The 160 acre vineyard and winery is located in southeast Paso Robles. 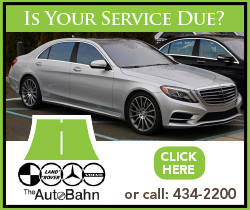 The area has warm days, cool coastal breezes, and exceptional soils. Deposited over centuries, these gravelly alluvial soils with moderate depth, older granites, as well as scattered calcareous deposits, make for an expressive site that produces fruit of incredible quality. Cass emphasizes Rhone varietals in production but also produces all five big red Bordeaux varieties, which can usually be found in the cabernet sauvignon and in the reserve. Cass produces 100-percent estate-grown wines and grows 13 varieties. “We emphasize producing wines that express their varietal nature and our vineyard. This results in wines that are typically lighter in color and body but more complex in flavors and nuances. This is generally referred to as an ‘old world’ style. Tasting at Cass one can experience each individual varietal and then what they all contribute to a blend”, says co-owner Steve Cass. For more information about Cass Winery visit www.casswines.com.